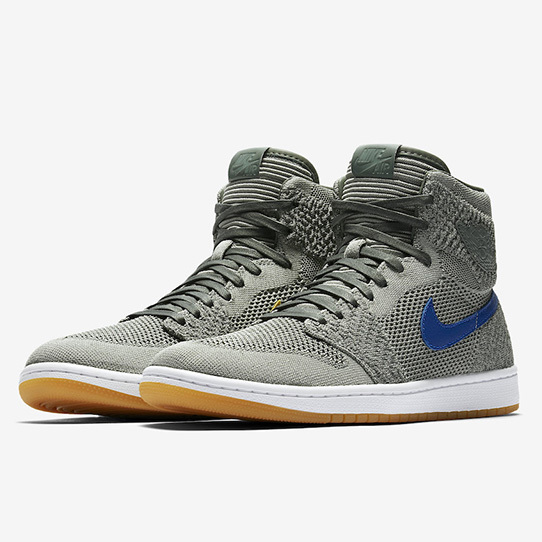 Jordan Brand will release additional color options of the Air Jordan 1 Flyknit during Spring 2018 with one of the upcoming launches coming in the ‘Clay Green’ theme. 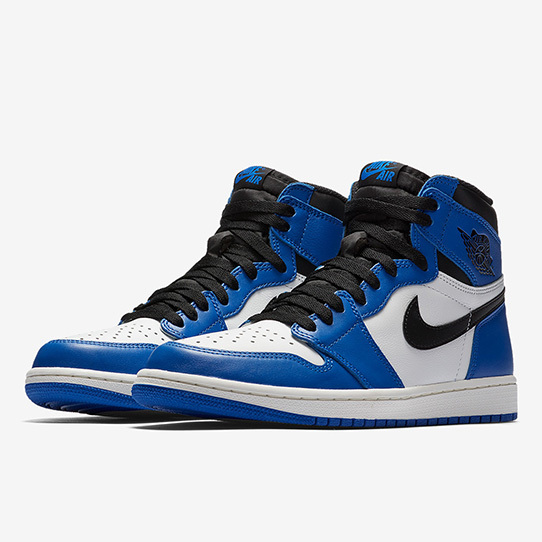 Air Jordan 1 OG "Game Royal"
The latest Air Jordan I runs parallel to memory lane. 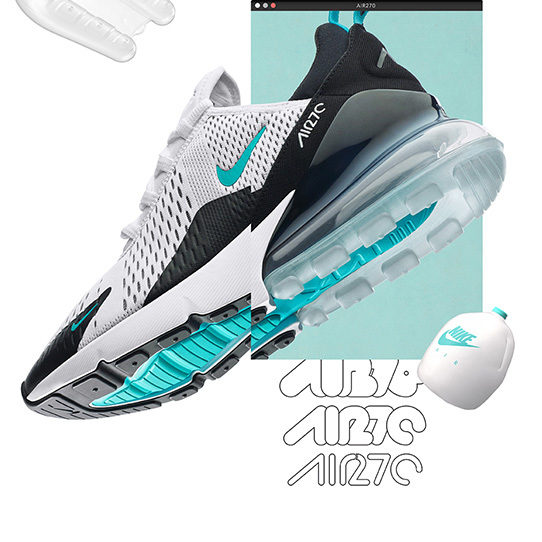 The Air Max 270 boasts Nike's biggest heel bag yet, delivering a super-soft ride that brings you even closer to the feeling of walking on air. Remember the revolution. 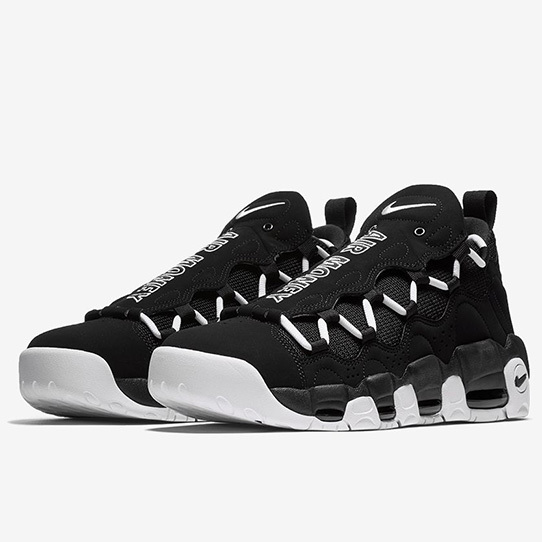 When the Air Money and Uptempo dropped in '96, everything about them, from the visible air to their block letters, was bold. 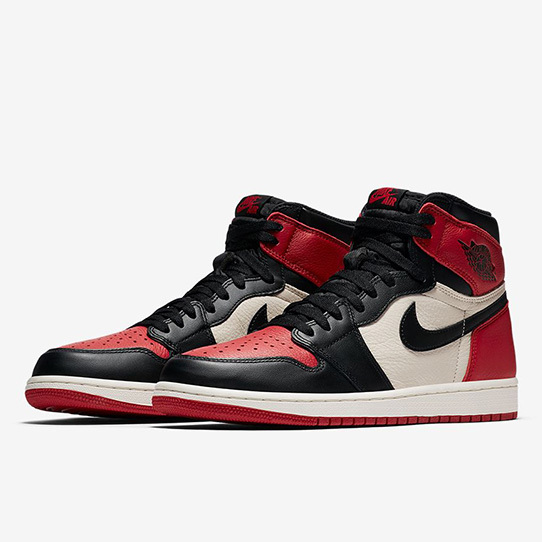 Perhaps no sneaker combined white, black and red as memorably as the Air Jordan I. The model's debut colourways are still among the most coveted in the signature line. 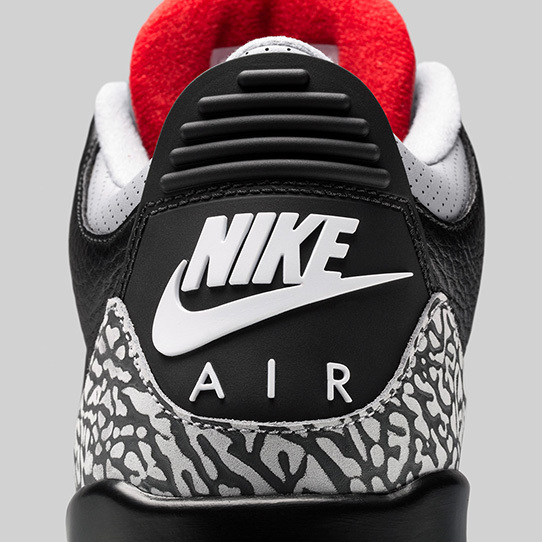 Air Jordan III "Black Cement"
This is the shoe. The one MJ wore during his break-out 1988 season, when he earned his first league MVP and took flight from the free-throw line. 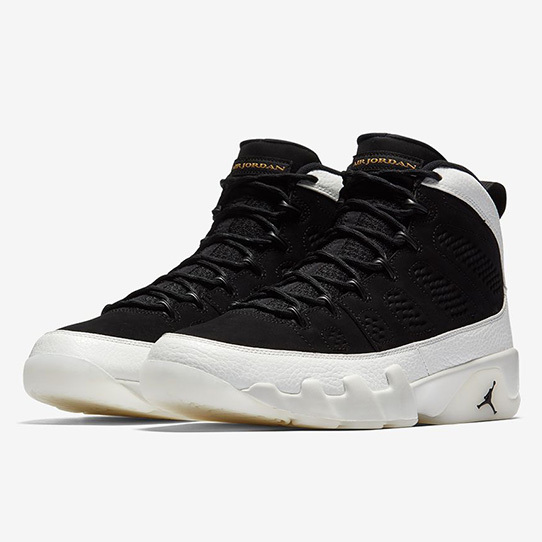 The Air Jordan 9 Retro Men's Shoe honours the 1993 original with the superior cushioning and comfort fans have come to expect from signature Jordan shoes. 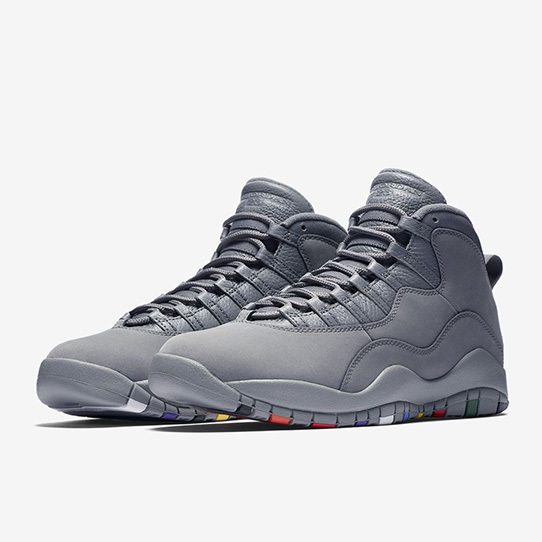 The Air Jordan X arrived during number 23's first retirement and would eventually be the shoe on his feet for his return. 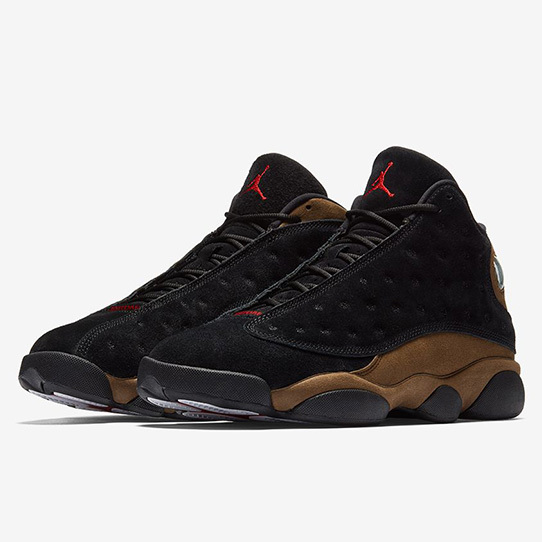 The Air Jordan XIII captured No. 23's black-cat alter ego like no other model in the signature line. 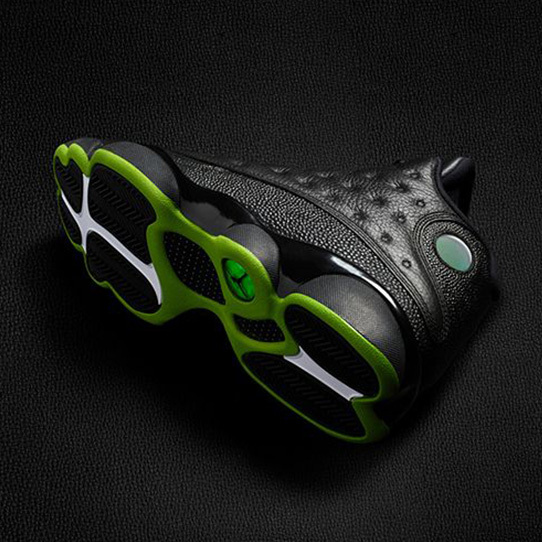 In 2005, the Air Jordan XIII arrived in a new colourway, inspired by number 23's 'Black Cat' alter-ego.